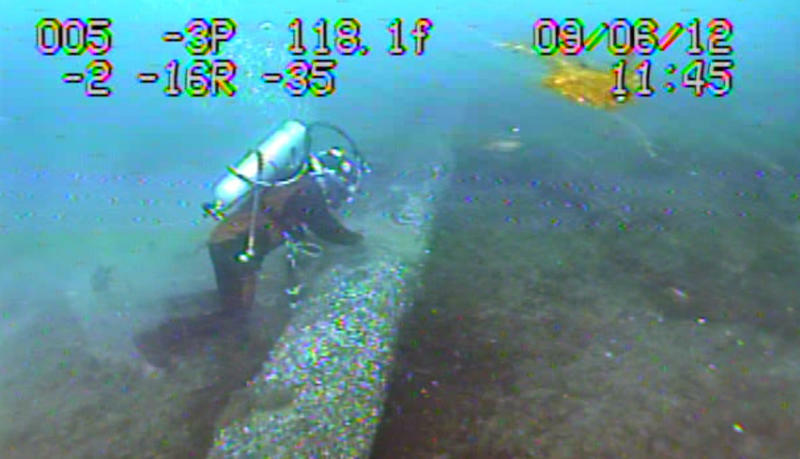 A diver inspects Enbridge's Line 5 pipeline under the Straits of Mackinac for a possible dent. Matt Goddard, energy liaison for the Michigan Department of Environmental Quality, says all options are still truly on the table. “One option that they’re doing the feasibility study on is tunneling, but de-commissioning the line is still on the table. So all the options in the alternatives analysis are still being analyzed by the state, and that’s why we need this public input,” Goddard said. Tunneling around the pipeline is an option Enbridge is required to explore under a new, surprise deal Gov. Snyder struck with the Canadian energy company late last month, after revelations of numerous safety violations over the past few months. That interim deal also includes new safeguards, such as requiring Enbridge to shut down Line 5 in certain adverse weather conditions. The company briefly shut the pipeline down in the face of 8-foot waves earlier this week. 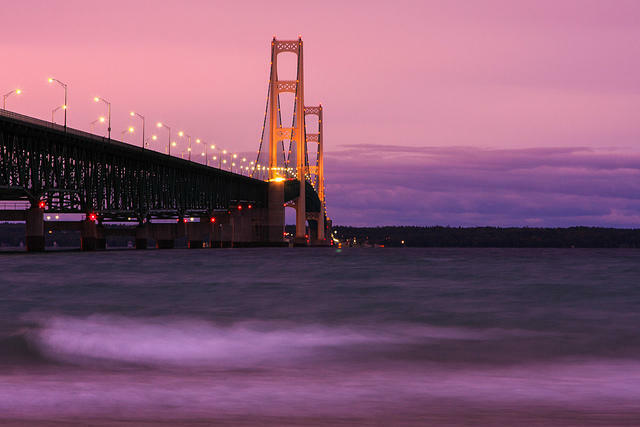 But some critics feel that agreement narrows the options toward keeping Line 5 open, and subverts the larger alternatives analysis. Sean McBrearty, leader of the group Oil and Water Don’t Mix, calls it a “backroom deal” that cuts pipeline watchdogs out of the process. 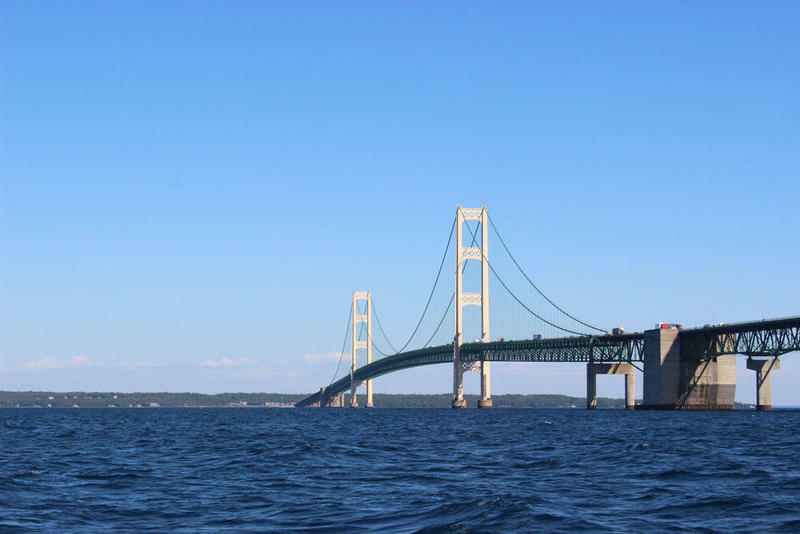 The state has scheduled two more “feedback sessions” on Line 5 for next week in St. Ignace and Traverse City. People can submit comments on the alternatives analysis report to www.mipetroleumpipelines.com until December 22.